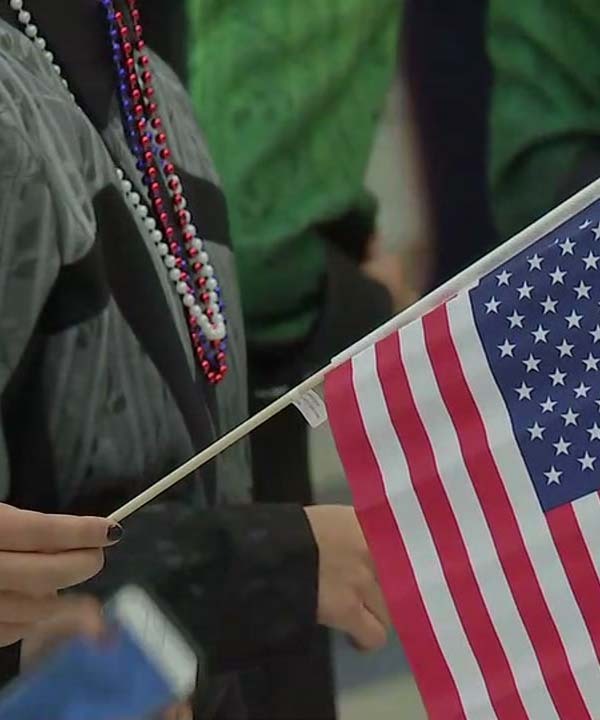 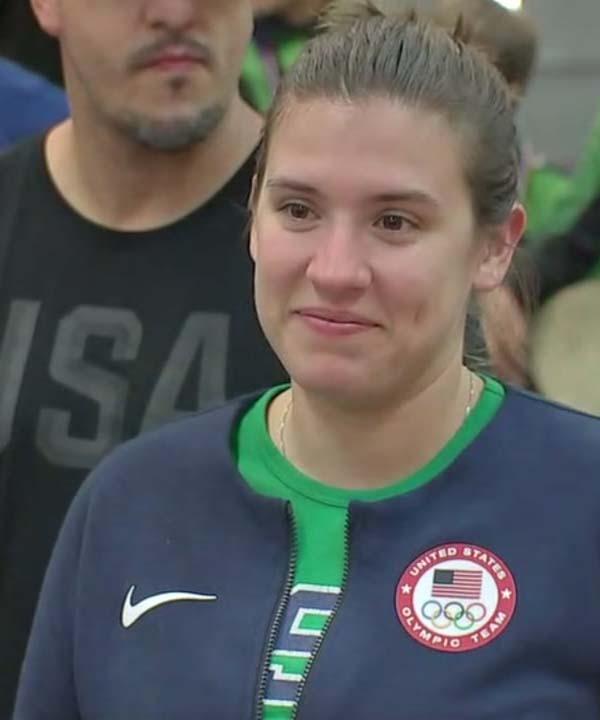 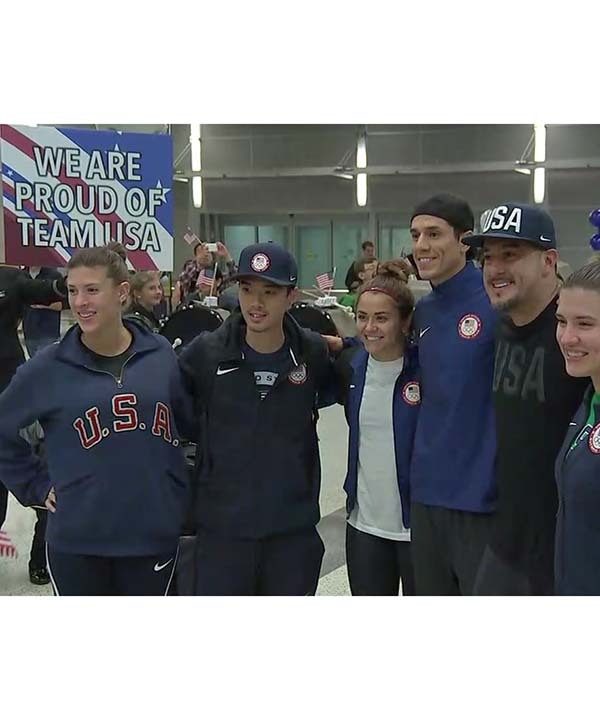 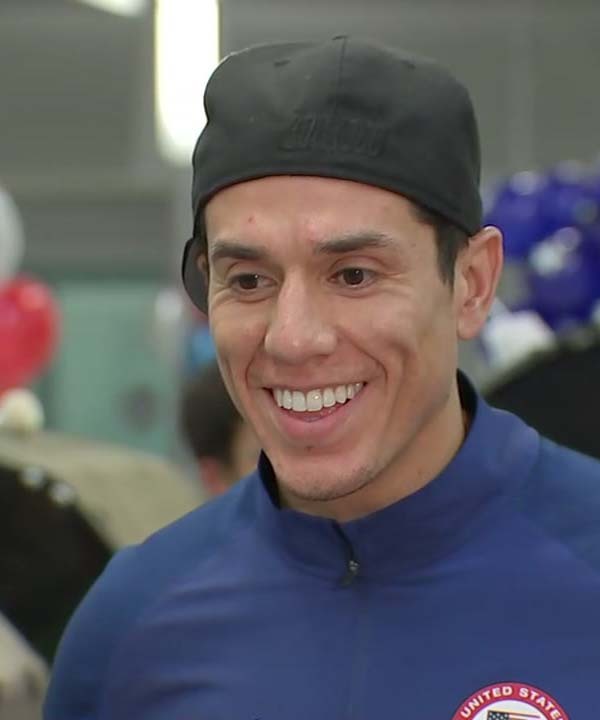 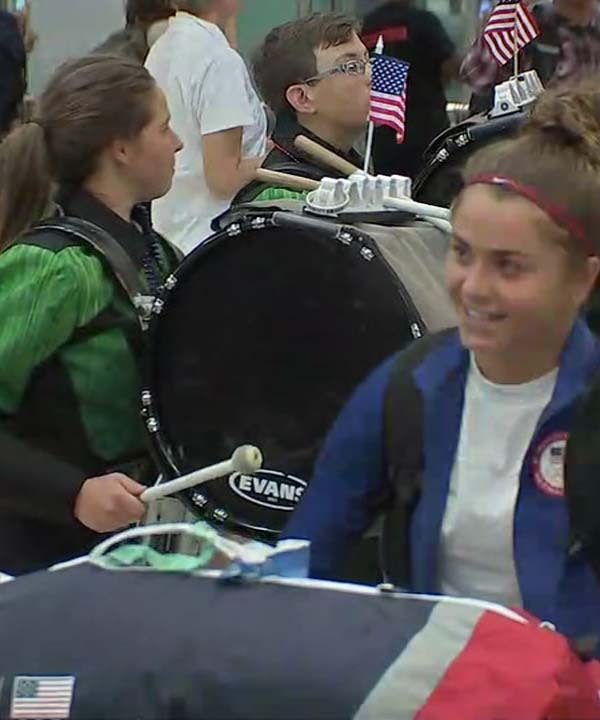 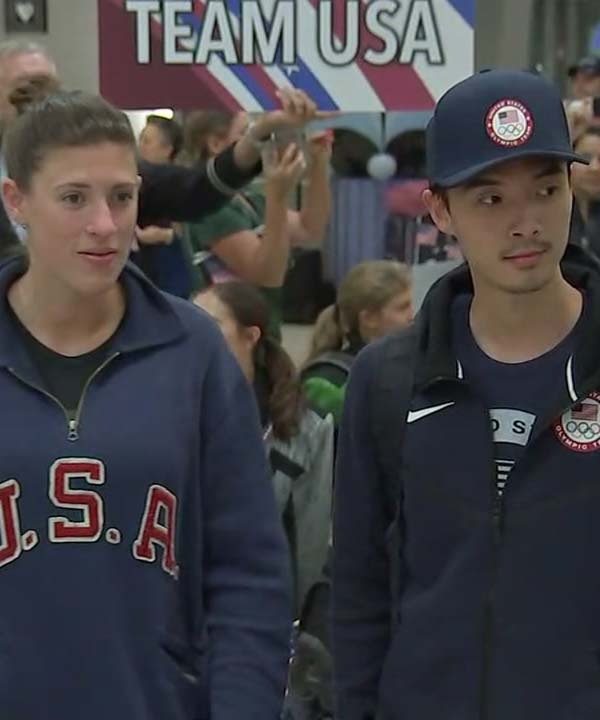 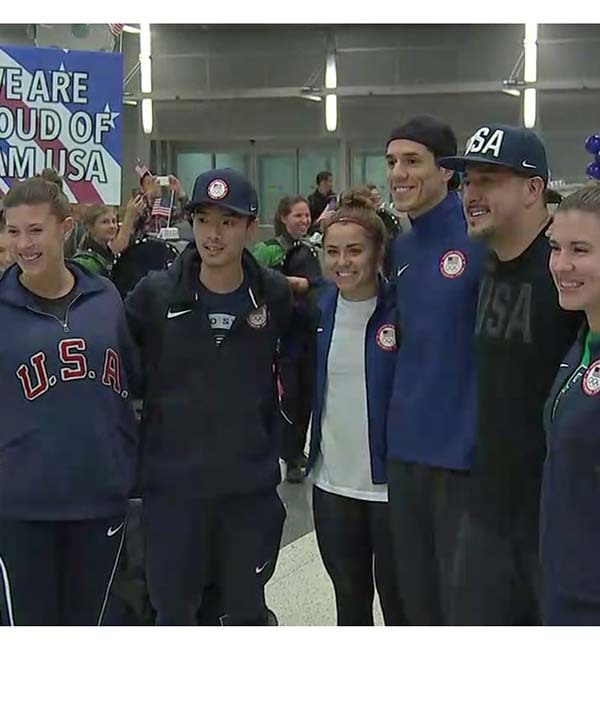 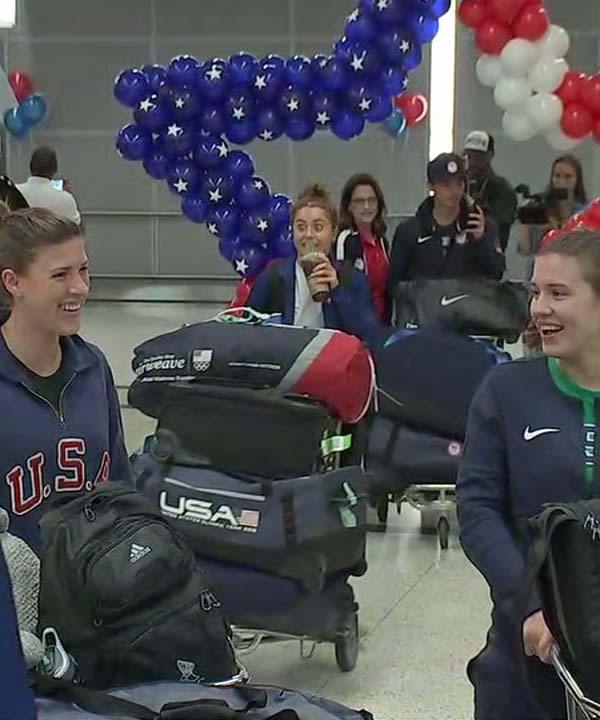 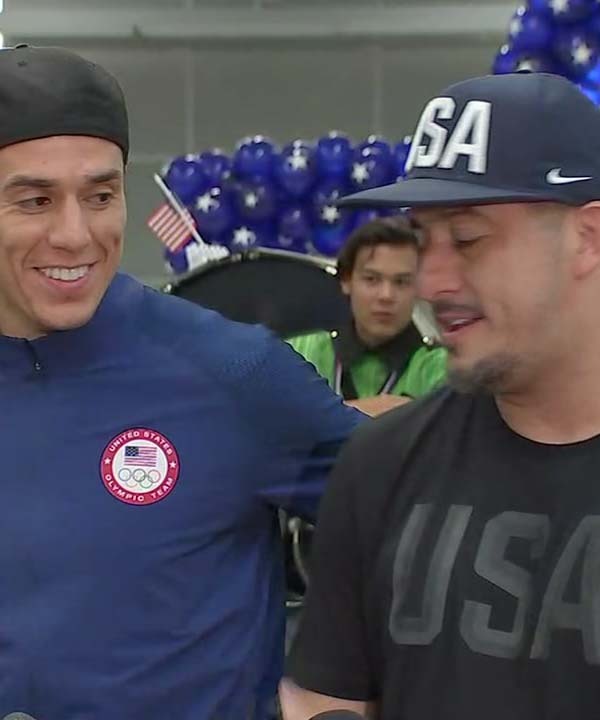 HOUSTON (KTRK) -- A triumphant welcome is set for six Team USA Olympians set to return to the United States at Bush Intercontinental Airport this morning. 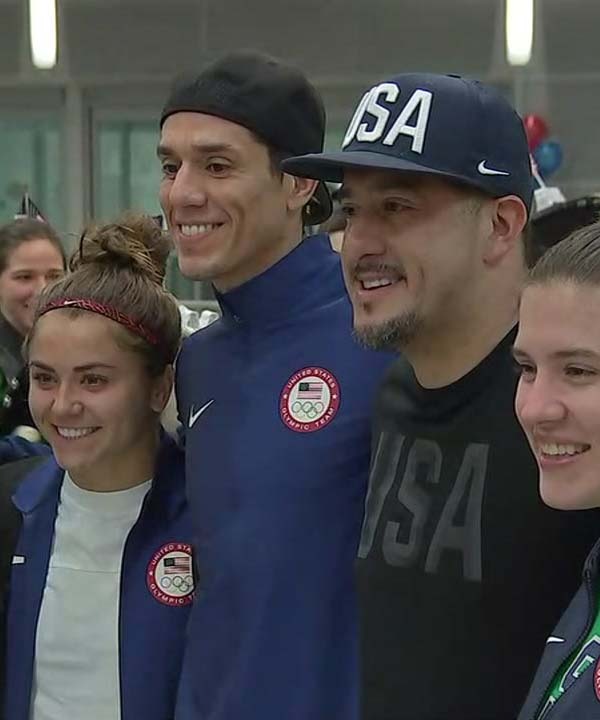 Harris County and City of Houston officials will be joined with family, friends and fans as they welcome back the athletes from the 2016 Olympic Games in Rio de Janeiro. 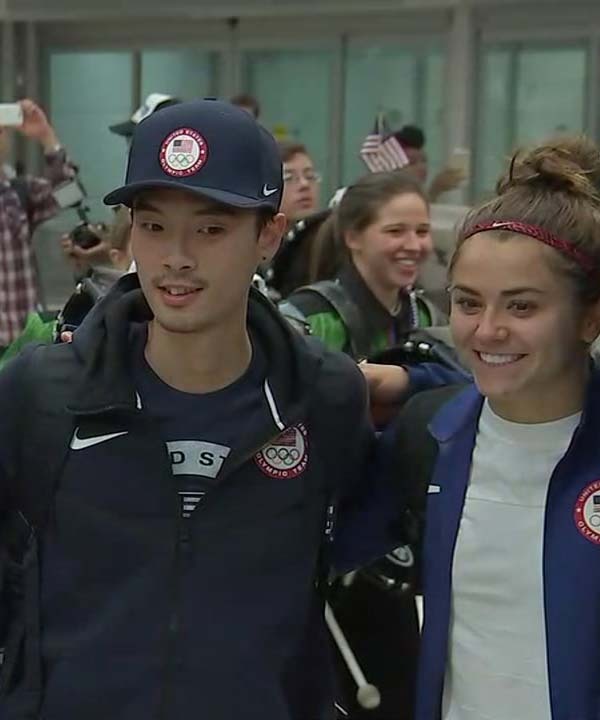 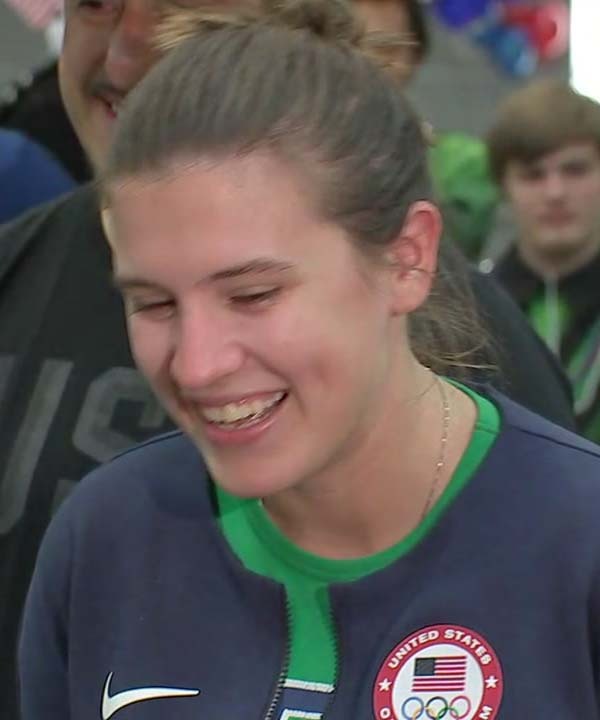 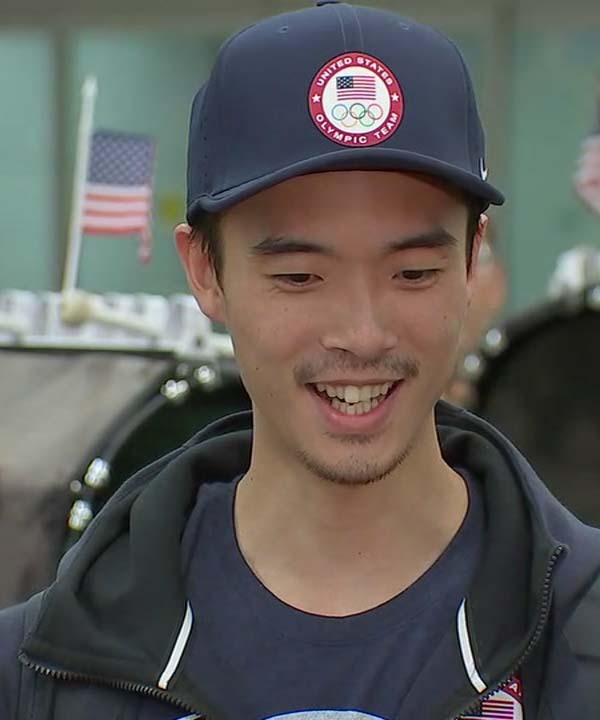 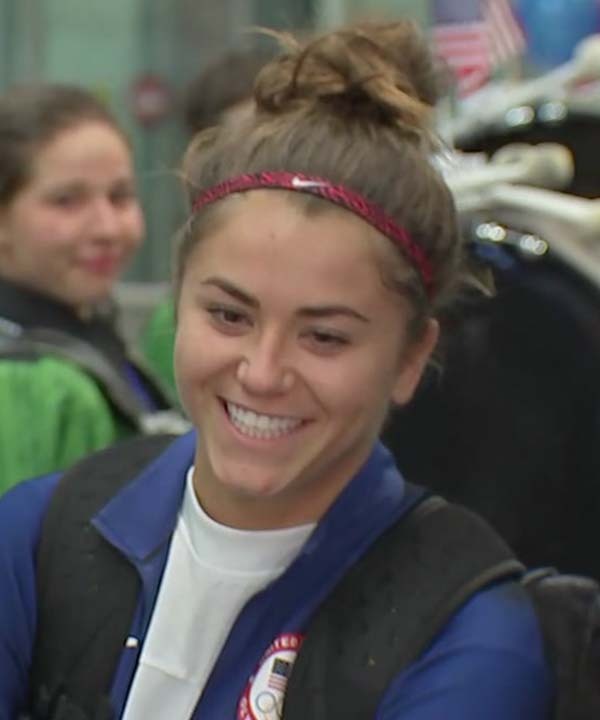 Diver Kassidy Cook; fencers Courtney and Kelley Hurley; taekwondo athlete Steven Lopez; golfer Stacy Lewis; and table tennis athlere Timothy Wang are set to arrive together in Houston.